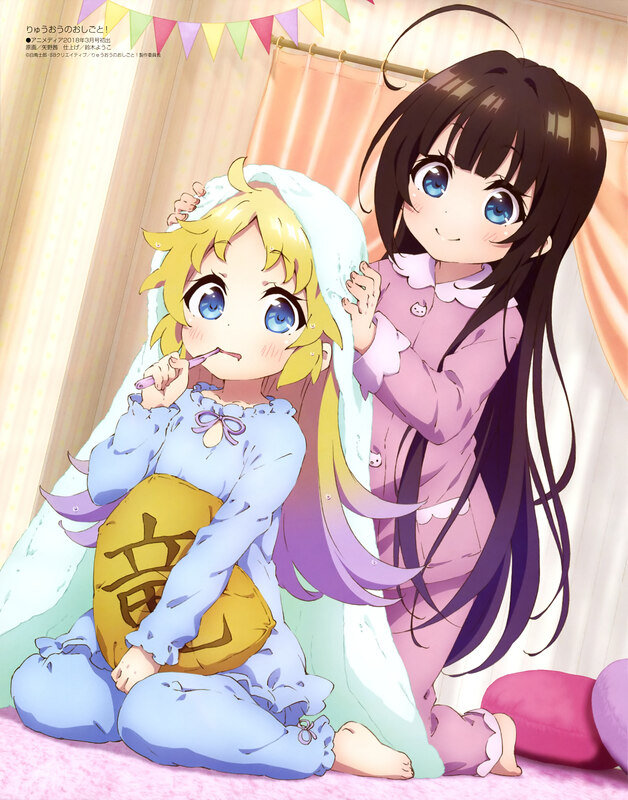 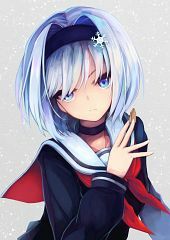 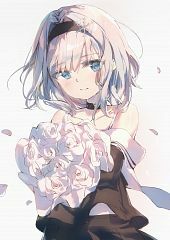 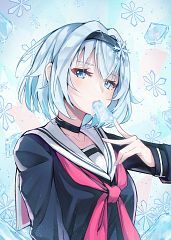 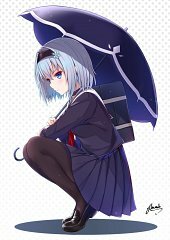 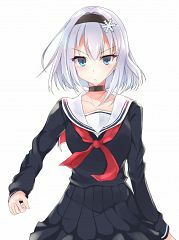 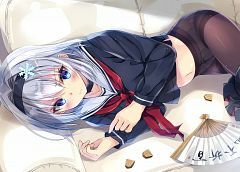 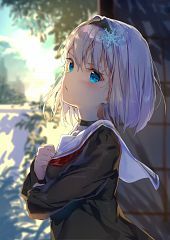 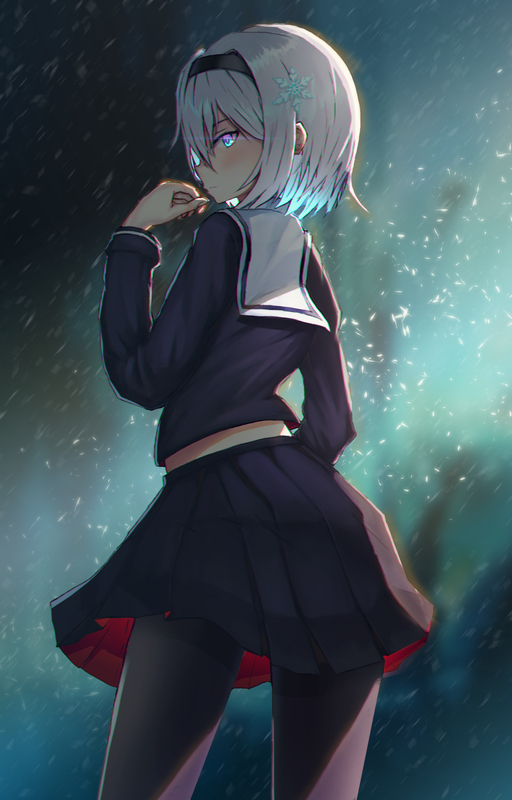 715 anime images in gallery. 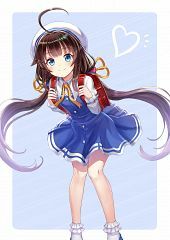 Tagged under Manga, Light Novels, Shirabii and project No.9. 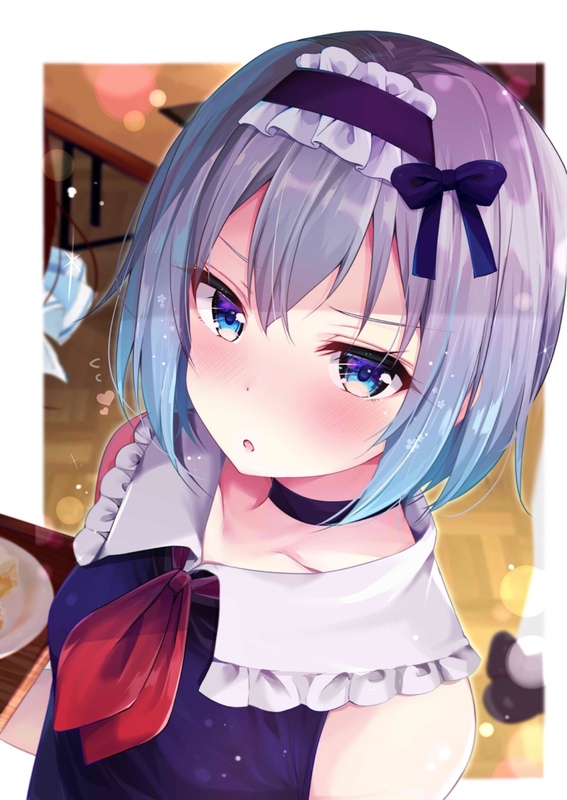 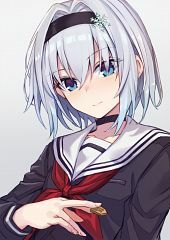 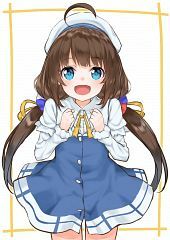 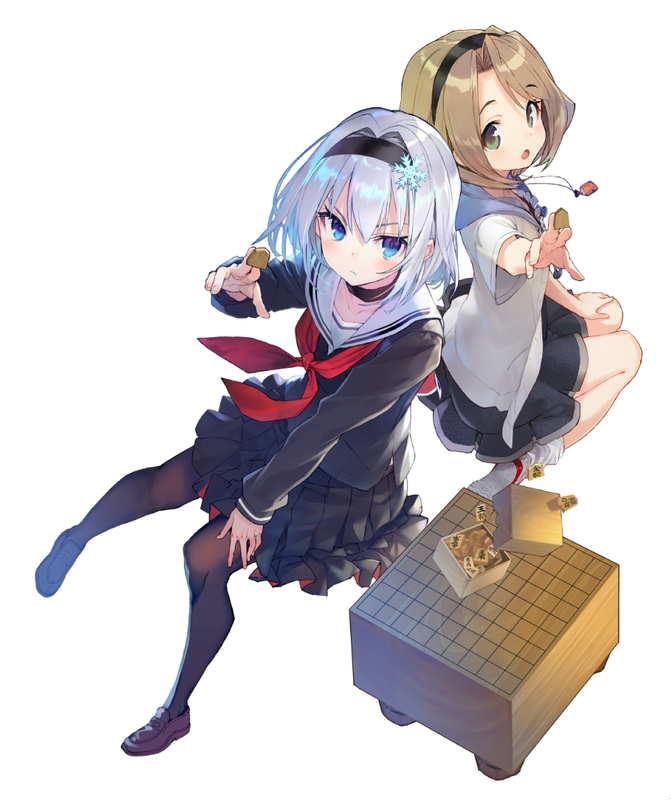 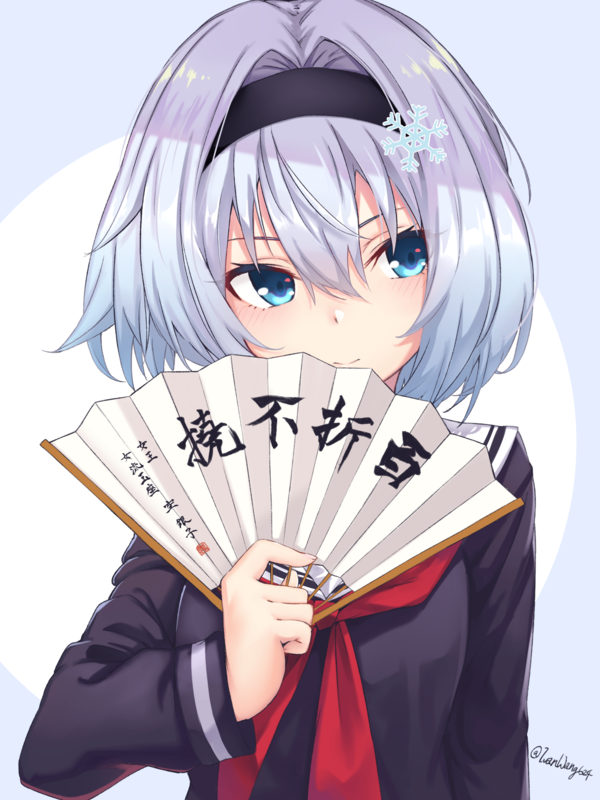 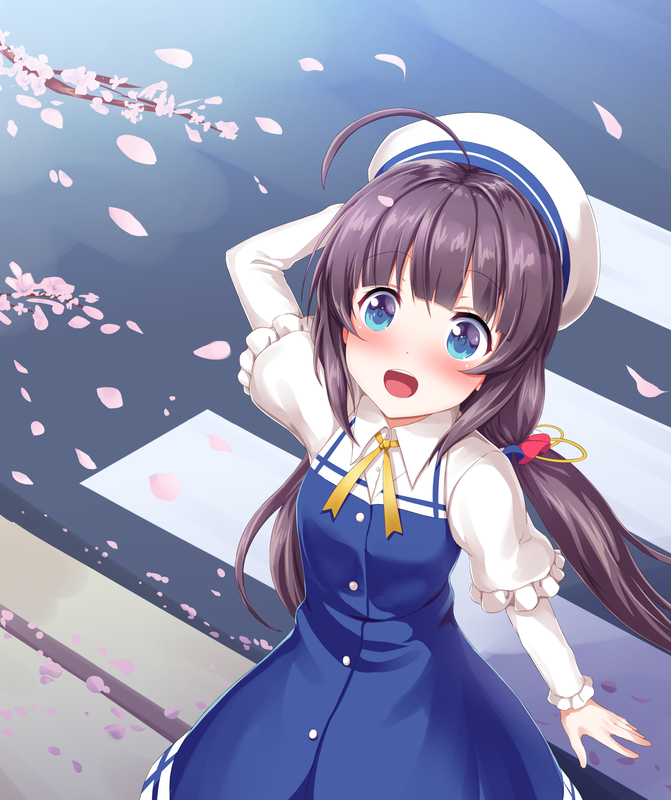 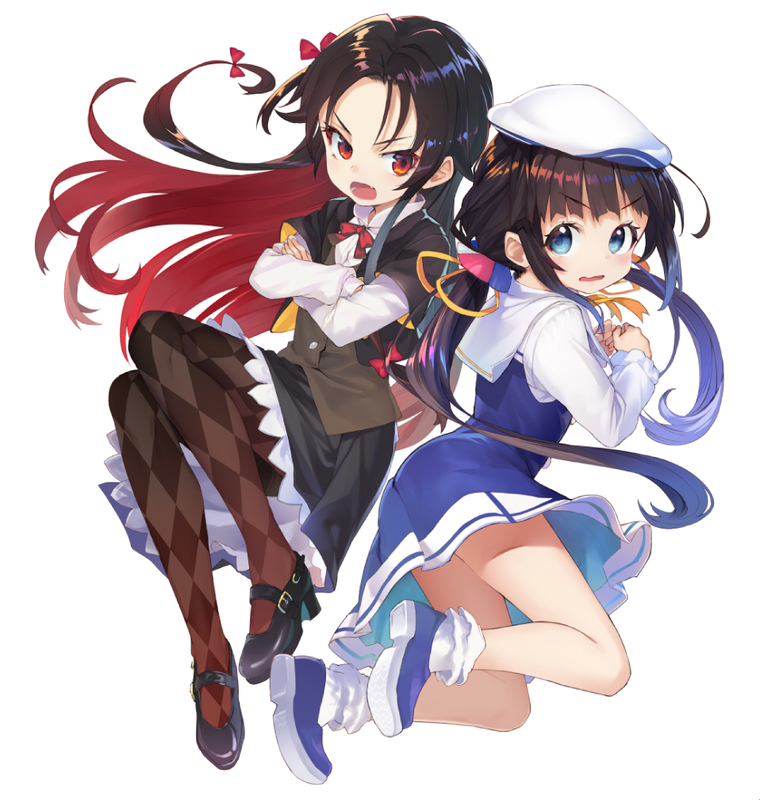 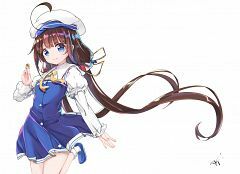 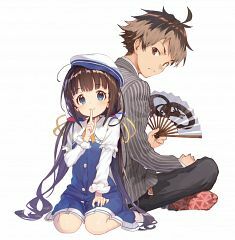 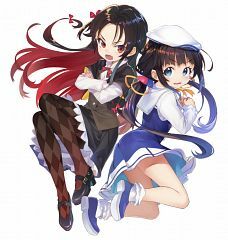 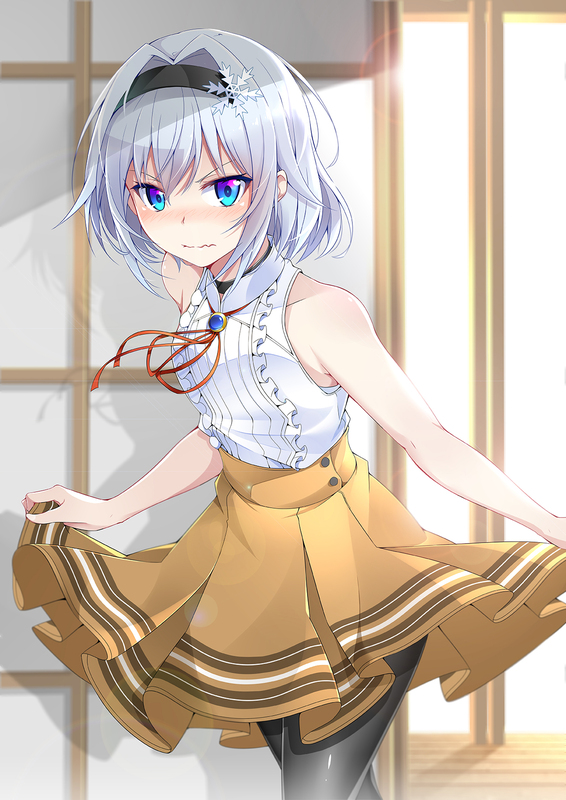 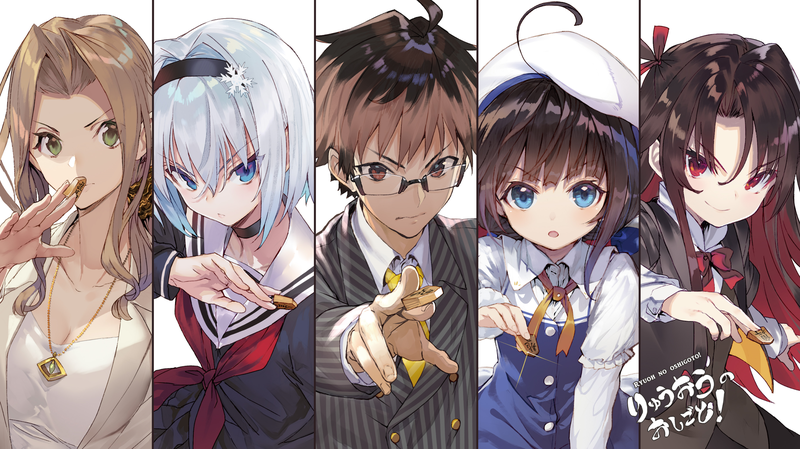 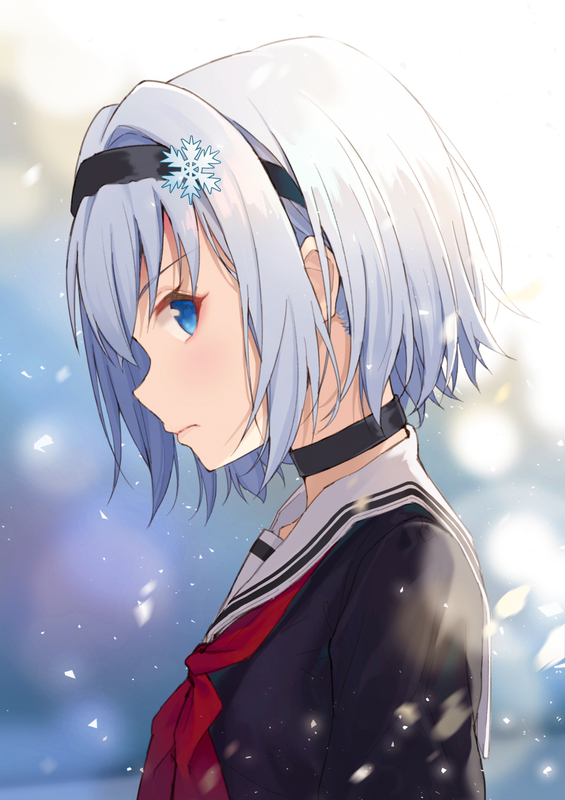 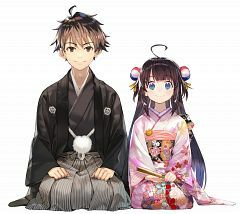 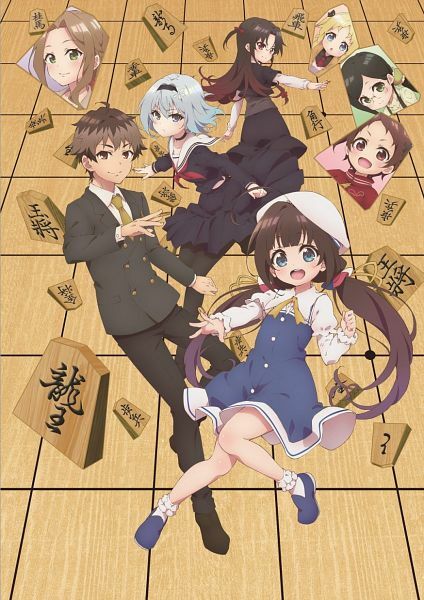 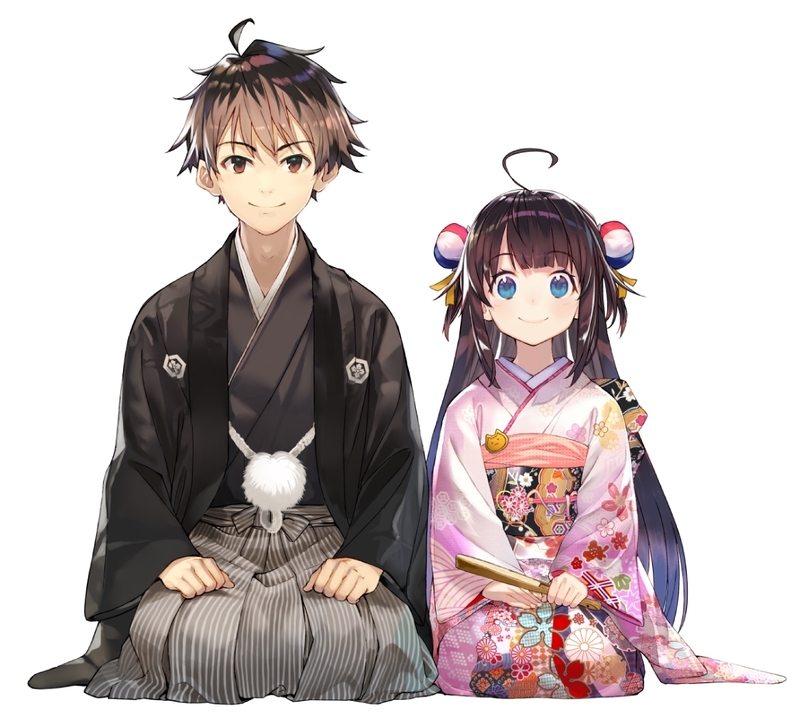 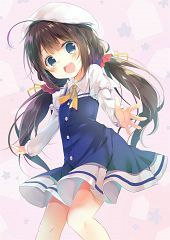 Search within Ryuuou no Oshigoto!